Twitter has introduced a new product that allows users to claim discounts via Twitter card-linked promotions, which can then be redeemed at a retailer’s physical location or online shop. Claiming a promotion is easy, and only requires you to enter your credit or debit card information into the tweet. Your debit or credit card information is then safely stored, so you only have to enter it once. You can then use the promotional discount by making a purchase with the synced card. This is the first time Twitter has been able to link in-store purchases directly to Twitter campaigns, and the company hopes it will help their advertising partners more effectively measure ROI. This makes a lot of sense considering over 90% of commerce still takes place in physical stores, according to Re/code. 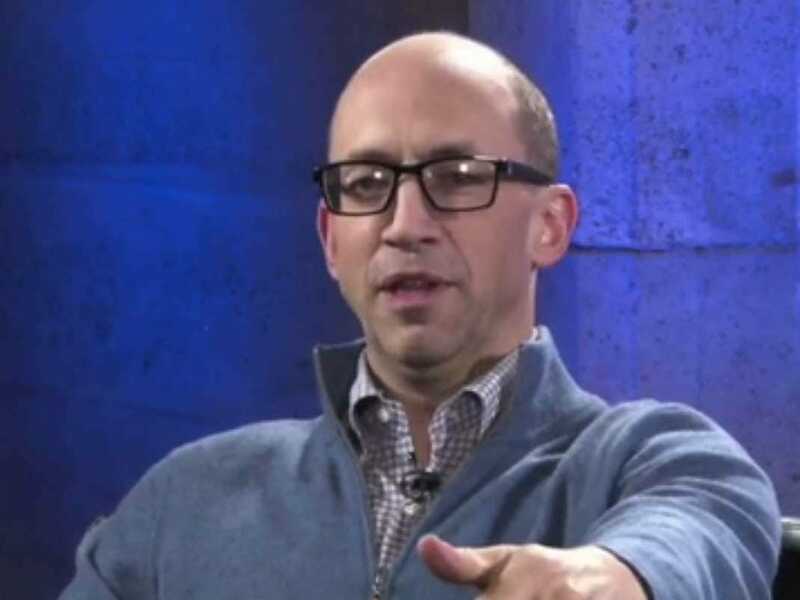 Twitter is able to offer the new feature thanks to its July acquisition of the startup CardSpring, which provides much of the technology behind Twitter Offers. Only a few months ago, Twitter launched a feature that allowed merchants to sell products directly from tweets. Twitter has experimented previously with discounts via hashtags in tweets. A promotion with American Express allowed cardholders who linked their credit card accounts to Twitter to claim a discount at Best Buy by tweeting the hashtag #AmexBestBuy. 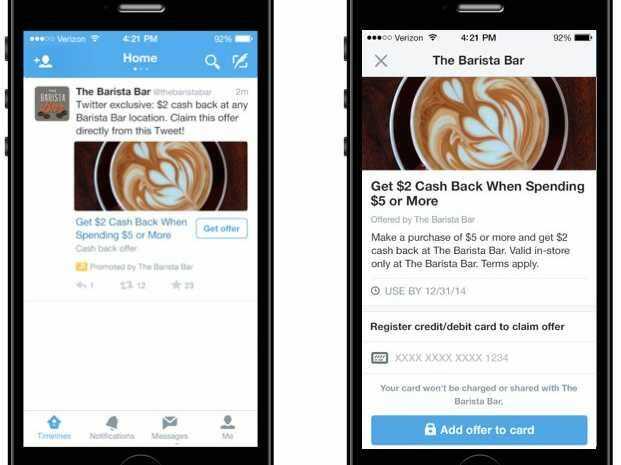 The company is working with a handful of brands to begin testing Twitter Offers during the holidays.